Your event says a lot about you. Let's make a strong statement. You’re tasked with organizing an offsite soiree or branded bash, and your title isn’t Event Planner—but ours is. While you take care of business, we’ll take care of everything else. All the fun with none of the logistical headaches. We’ll handle tough tasks like: venue sourcing, contract negotiation, rentals, equipment loading and unloading, floor plans, and seating charts. Does your marketing team have too much on its plate to worry about step and repeats or color schemes? 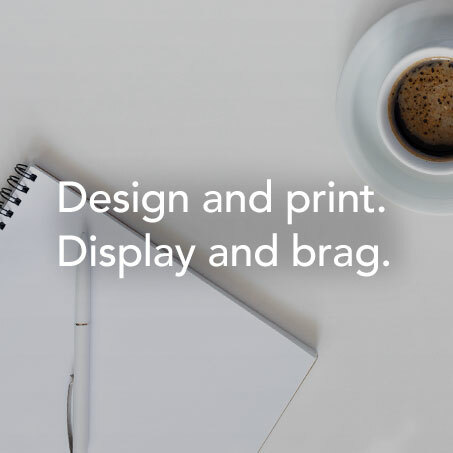 We have a crack team of creatives and print shops ready to help with: digital signage, brochures/name tags/agendas, interior/decor design, and any other design challenge! Sponsors, speakers, staffing, and special activities—let us manage some or all so you can get some serious hours back! We’ll lend a hand creating and coordinating: presentations, entertainment, staff schedules, sponsorship opportunities, and more. With an a la carte menu of services, it's up to you how much we do. Whatever the budget, whatever the event, we work with you at a set rate and by the hour. We’ll talk through your tasks and estimate the time it will take. No retainers or unexpected fees. We promise! We’re flexible and lean like freelancers, but with the resources of a larger firm. Our partnerships with experiential agencies give you maximum resources — with the same level of personalized Mate service.